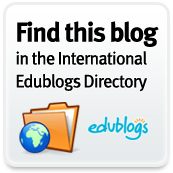 Something most educators are already aware of, but now it's in the media it must be real. Full article can be read from the hyperlink above. 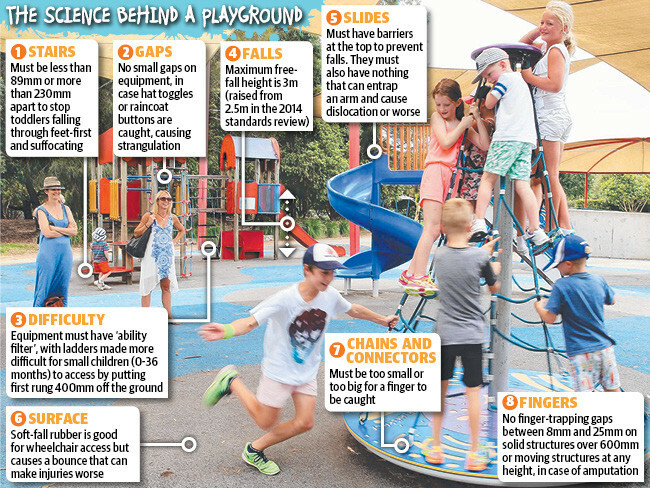 All healthy lessons, says the country’s highest authority on playground safety, Associate Professor David Eager, who is a keen advocate of risk in children’s play. 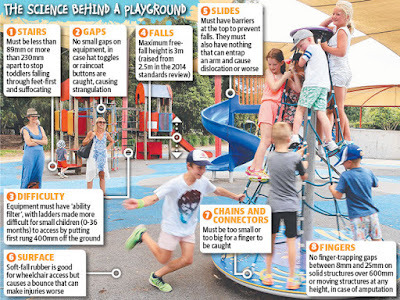 It’s not that playgrounds are dangerous, or that he wants to see children hurt. Rather, he believes that calculating risk is an essential lesson of childhood, and that exposing kids to controlled risks, such as a fall that might, at very worst, fracture a bone, will keep them safer in the long run. 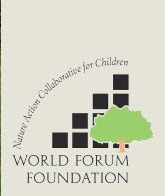 “Children need to be given opportunities to engage in activities where they will be able to learn from their mistakes,” said Professor Eager, from the Faculty of Engineering at the University of Technology, Sydney.